Write shortly about the character set in C.
The various category of characters are called the character set. 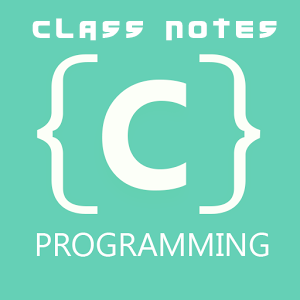 In C, the characters are grouped into the following categories. White spaces: Such as blank spaces, horizontal tab, new line etc.